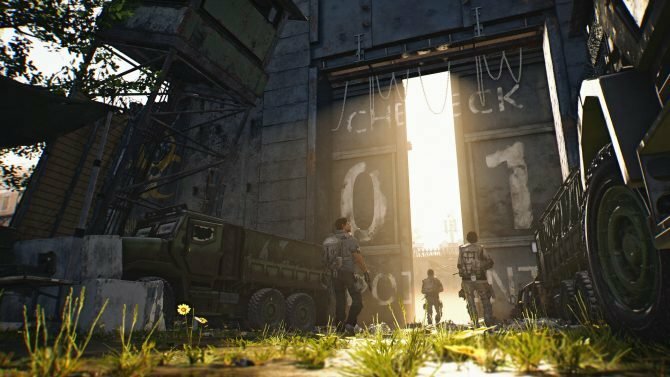 The studio behind The Division 2 talked to DualShockers about their commitment to post-launch development, relaying general plans and touting their record. 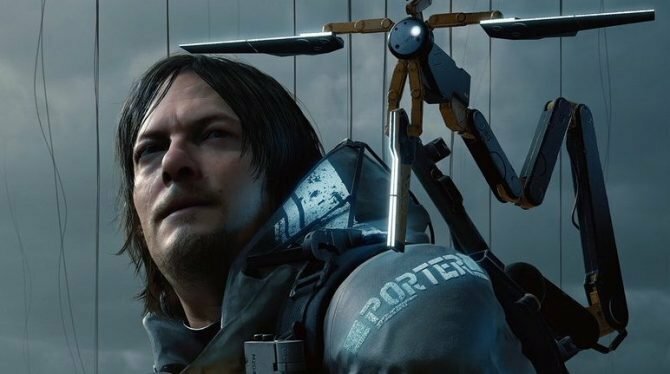 With more big studio project being mostly online-focused “games-as-a-service” titles, there is a larger expectation for consistent updates and constant evolution. 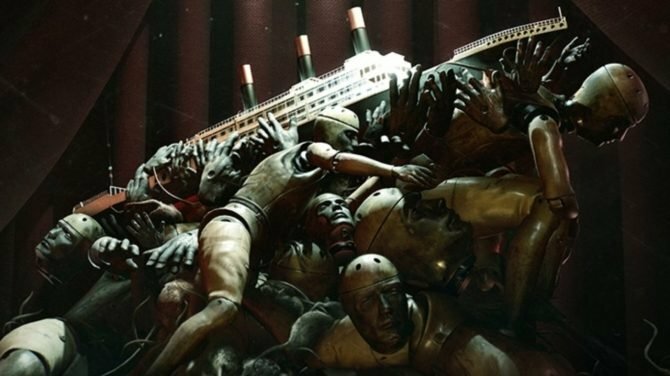 These games take a life on their own, and with players exploring these online worlds, developers are keeping an ear towards them to find out not only what problems there are, but what they want next. The people behind Tom Clancy’s The Division 2 want to try to convince you that when it comes to player feedback, they’re prepared and they’re deadly serious. I think we set a precedent with the original game that it?s important for us to pay attention to the people playing the game, and we are here to provide them a service. We want to continue to push and we want to continue to evolve the game. I can?t talk about specifically what we?re gonna do, but what I can tell you is we have committed ourselves as a development studio and with the other development studios that we are still here. We?re not going to just take a vacation. We?re gonna pay attention, and we have plans in place, and then we have resources allocated to maybe things we didn?t plan for based on feedback, so we can all push forward together and be happy. We spent two-something years, and I don?t know how many years in post-launch, changing [Tom Clancy?s The Division], improving the game, adding more and more to the game. It was very rewarding to be able to do that, to be able to stand in front of players and say, ?that thing you wanted? We got you.? We want to do that again because it was really fun. As Spier stated, support and updates for The Division went all the way to December 2017, nearly two years after the game’s March 2016 launch. 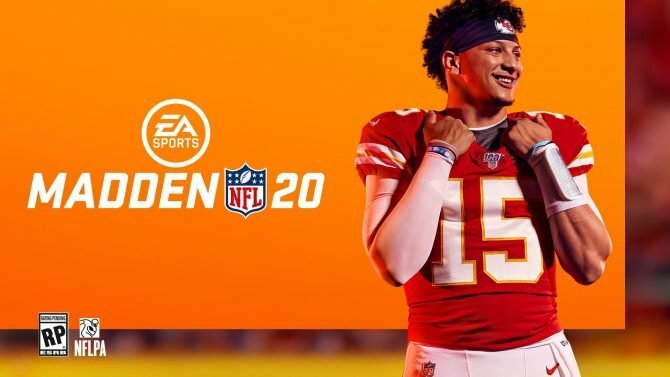 Of course, there were some bumps on the road, with a delay for the game’s first downloadable content during the first summer of the game’s lifecycle to “fix” the core game. The game endured, adding new content every few months. 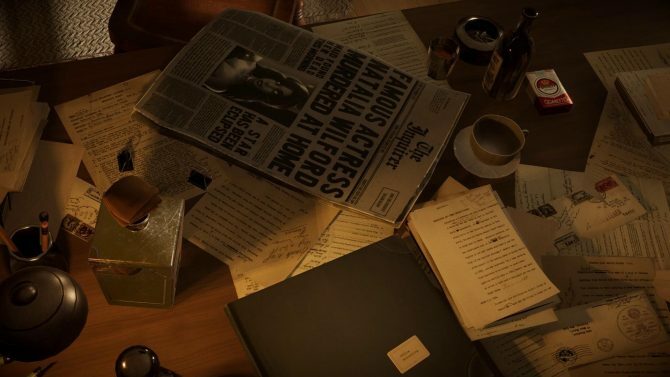 Couple that with the constant updates for other Ubisoft games like Tom Clancy’s Rainbow Six: Siege and Spier’s promise appears to be one they may be able to keep. With The Division 2 not even out yet, the post-launch period is still in their minds. The whole first year of content that we have planned out that is at my desk right now ? free! No one has to pay a dime to get all the new content that?s coming out. The raid that?s coming?brand new to the franchise. 8-player raid. It?s gonna be huge. It?s not a kiddie event. This is a real knock-em-up, drag you through the mud, ?how do we do this?? kind of raid. That?s gonna be great for our player base too. Tom Clancy’s The Division 2 may need to emphasize that seriousness when promoting this first raid. 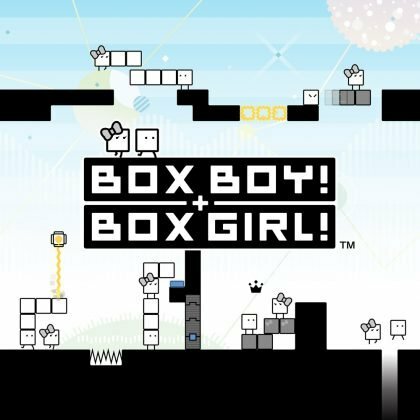 With so much competition on the market, Ubisoft would want this game to have an edge that would make it stand out. 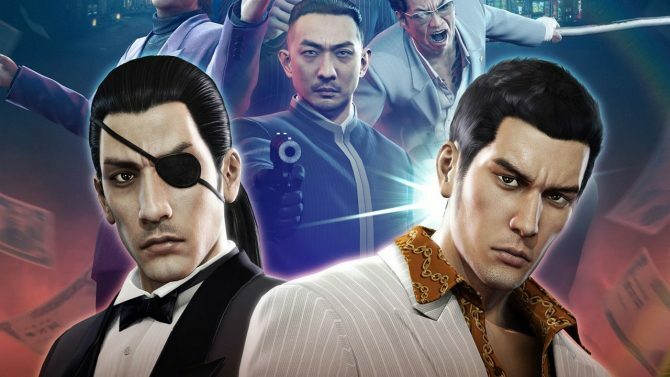 With these sorts of online games, raids have the potential to serve as events that will garner interest for the game as a whole. At least, that’s the impression I’ve gained from my own experiences with games like Destiny. Bungie’s own online shooter has had its ups-and-downs when it comes to its core content and post-release support, but the Forsaken expansion has given the series momentum as of late. Couple that with competition from EA and Bioware with Anthem, releasing mere weeks before The Division 2, and you have a game entering a highly-competitive space. With that in mind, how will Tom Clancy’s The Division 2 distinguish itself? When I asked Spier, he went back to the promise of responding to player feedback. 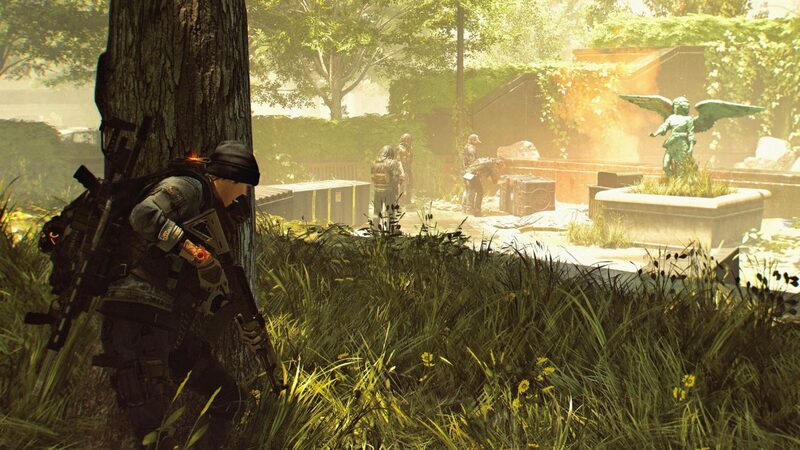 Throughout the day, Spier and his colleagues used the phrase “there’s something for everyone” when describing their game, and he expanded on that phrase when elaborating about Tom Clancy’s The Division 2’s competitive edge. The fact that we?re an RPG I think helps a lot, and we?re pretty unique in the space. A third-person online RPG shooter. You don?t see a whole lot of those. The fact that we have something for everyone: [PvP and the Dark Zone] are one component of a gigantic game. I truly believe that “there?s something for everyone” because it?s not just a mantra, it was a philosophy. We did this amazing data spread on: here are the players that play our game, what attracts them, what keeps them, what retains them, what turns them off. It was just this massive data breakdown, and we analyzed it all and it helped us make decisions on the features we were going to include. You take all of that, and all of the stuff we learned from the first game?you asked me about that earlier. Let?s make all that stuff better. Being realistic, there are some fantastic games out there, and I?m sure people will take the time to play them. But I know people are going to look at The Division 2 because of the brand, because of all the things we have to offer, and because of our ability to iterate continually and respond to our community when maybe something isn?t right. Maybe something needs to be tweaked, and we listen, and I think we?ve proven that over the last three years. I?d like to think that makes us stand out. It is a highly optimistic and confident answer from Spier. With the first Tom Clancy’s The Division game in the rear-view mirror, players of that game can decide whether to pick this game up on their own based on their post-launch experiences. 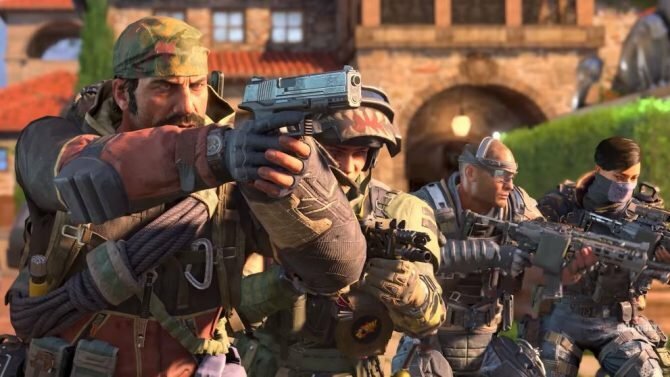 Whatever the case, Red Storm believes that they are fully prepared for the game’s launch and what’s to come after, with apparently several contingency plans and a wide scope of analytical data. 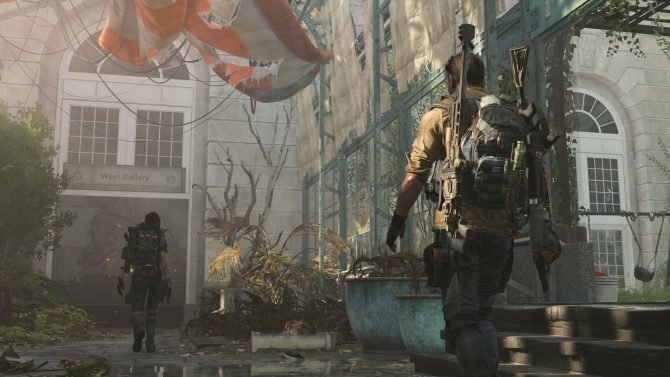 In terms of player feedback for The Division 2, the earliest you could provide any for the developers is through the upcoming private beta. From February 7 to 10, those who have pre-ordered the game on PC, Xbox One, or PS4 can sign up for beta access through their website. 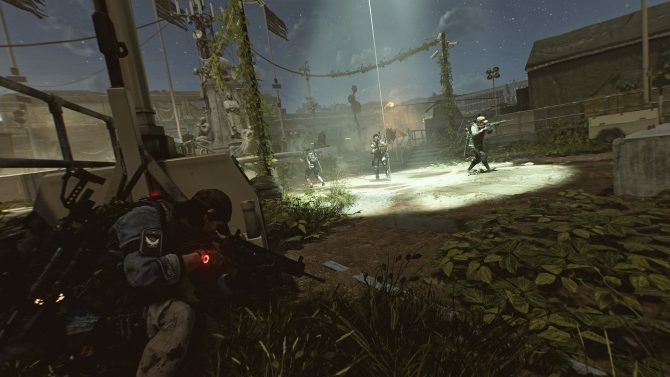 In the meantime, check out our full preview coverage of Tom Clancy’s The Division 2, which focuses on the Dark Zone and organized PvP Conflict. You will also be able to read my full interview with Terry Spier tomorrow. The Division 2 launches on March 15, 2019.